Puma, the international sports brand, is modernizing its workplace with a suite of tools that their employees are already familiar with--Microsoft 365. While it seems like a no brainer, the process to change your entire IT infrastructure can be complicated. That's why NathCorp is here to help. We have the resources, experience, and knowledge needed to help you with your cloud integration. Contact us to find out how. Communication is key for any modern agile business. As a large company, innovation is more cumbersome and saving money can be tough. 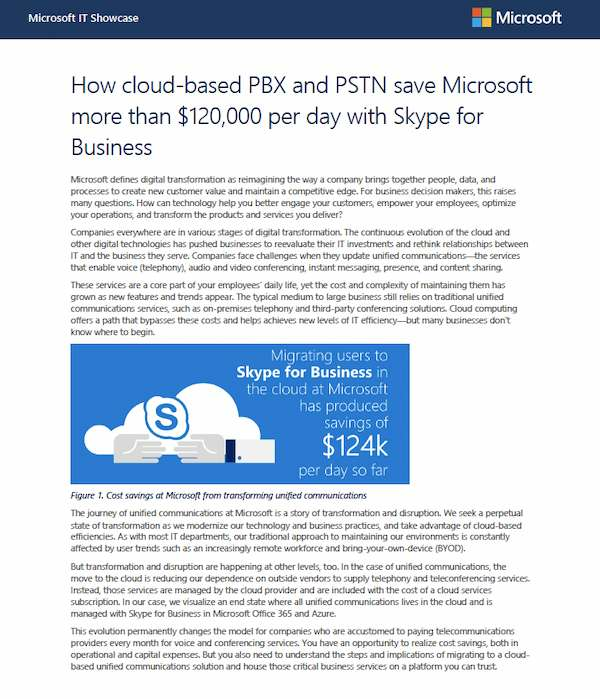 Yet, by changing the way they pass information and enable employees to have more flexibility to communicate from wherever they are in the world, Microsoft saves more than $120,000 a day. With the Skype platform, their employees can leverage the benefits of a modern digital workplace. Your business can do the same. Contact us to find out how we can help. If you're still using an old, outdated email platform, you could be losing a considerable amount of time every week and opening your email content to malicious actors. With the capabilities of modern email platforms, you can access email on the go with flexible usage options and sync your email, calendar, and contacts wherever you go. It's one way in which you can build a modern agile workplace for your employees. Curious on how to adopt a new email platform? Contact us to find out more information and learn how we can help. The modern workplace is characterized by cloud-based collaboration tools, untethered workspaces, and more and more, by millennials. In fact, millennials will make up 75% of the workforce by 2030. This article explores how businesses continue to evolve in step with a workforce that prioritizes work-life integration and expects access, flexibility, and technology that will not only contribute to personal growth but enable them to change the world. With the proliferation of cloud technology, it's now easier than ever to migrate to a cloud services platform. With Microsoft cloud services, you can increase security, flexibility, communication, and business intelligence, and gain a host of tools you'll need to create a modern digital workplace. Contact NathCorp today to find out how we can help you with the transition. Modernizing your workplace needs to happen, but how do you go about doing it? 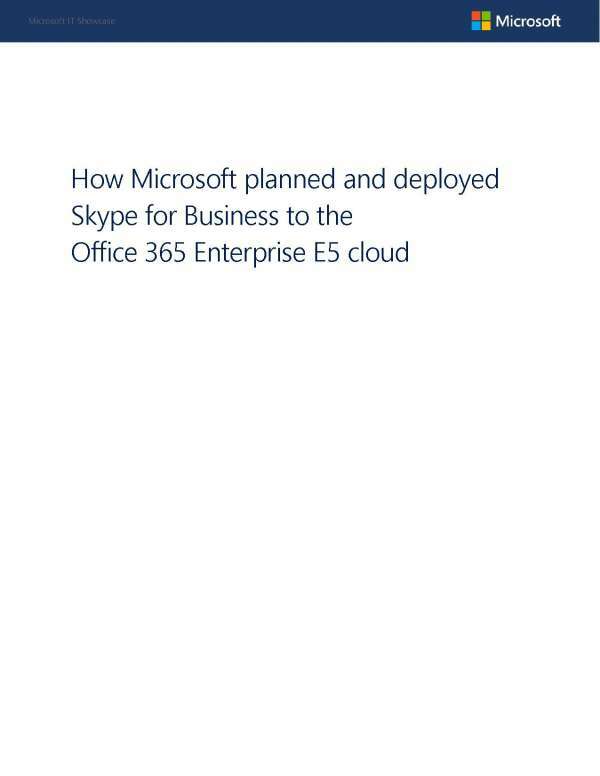 When it comes to having a modern workplace, nothing says you're on the ball like integrating Microsoft cloud services. With Azure solutions, you can manage data with ease, and with Office 365, you can share and send documents while not having to worry about version control. It's the ease of use, familiarity, and trust you need in a cloud solution. Contact us today to learn more about Microsoft cloud services. Hershey has a lot of data that they need to share across their enterprise. 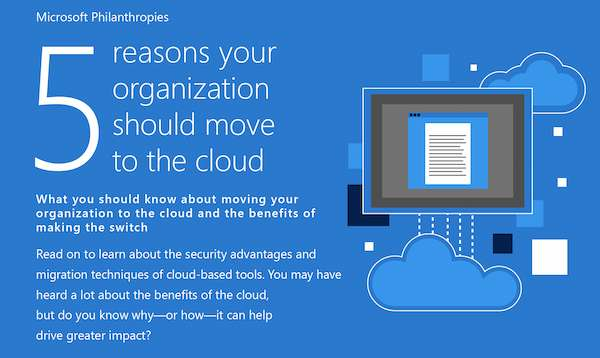 Keeping their workforce mobile while being able to access that data can be tough, that's why they moved to the Microsoft cloud. With Microsoft, you can migrate to simple, distributed, cross-platform file storage without changing code. 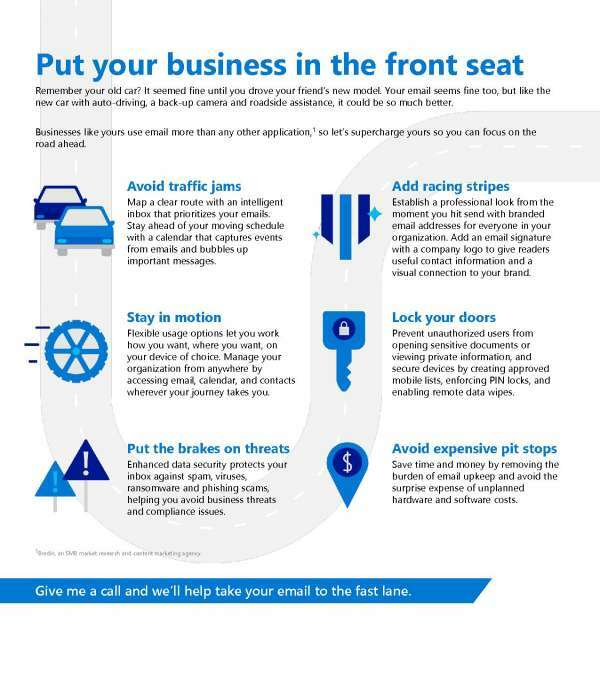 It's the first step in modernizing your IT infrastructure and business.